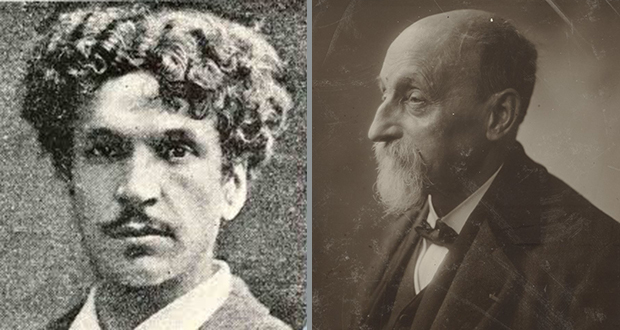 Two French inventors named Charles Cros and Louis Ducos who had never heard of each other before, presented nearly identical techniques for producing color photographs on the same day in 1869 to the French Society for Photography. 2. In 1985, a Colombian girl named Omaira Sanchez was trapped in a volcanic mudflow and was trapped up to her waist. She was mostly alert and was interviewed. Knowing she would die, volunteers and rescuer did their best to comfort her. She died after 60 hours, and her photo became iconic. 3. Photographer Mathew Brady captured over 7000 photos of the US Civil War (including the portrait of Lincoln that would be used for the $5 bill), which have become the most important visual documentation of the period. He died in debt after the US government did not buy his master-copies after the war. 4. The famous World War 2 photo of a British milkman in the Blitz was faked. The photographer got his assistant to dress up to create a positive image that wartime censors wouldn't block. 5. Kodak developed a digital camera as early as 1975. It took 23 seconds to record the photo onto a cassette. A London photo developer named Robert Capa destroyed all but 11 of the only photos of the June 6th D-Day on Omaha Beach. The surviving shots are called The Magnificent Eleven and inspired the opening scene of Saving Private Ryan. 7. Doodlebug is an orphaned kangaroo joey that was abandoned until he was found after he walked up to strangers and extended his arms, seemingly wanting to be picked up. A photo of him hugging a teddy bear later went viral. 8. A framed photo of a 4chan post sold for $90,900 on eBay. The post read: "Art used to be something to cherish / Now literally anything could be art/This post is art"
9. The man being executed in the infamous Saigon Execution photo had just been caught murdering police officers and their entire families, including women and small children. 10. The Blue Marble is the only whole-earth photo taken by human hands. No one has since been far enough from earth to take a similar picture. 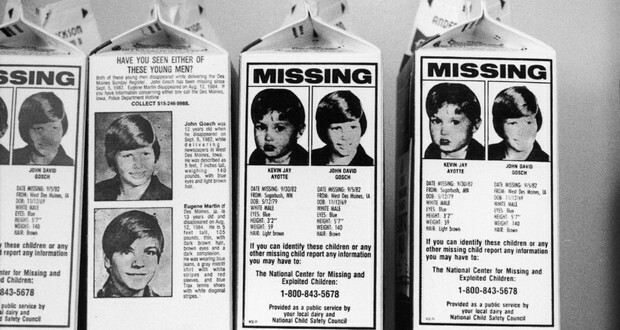 Of all the missing children whose photos were publicized on milk cartons in America, only one was found alive. 12. The longest photographic exposure in history went for 3 years straight. That means the shutter was open and capturing light for 3 years straight without the photo becoming overexposed. 13. In 1945, Army photography David Conover saw a young woman on the Radioplane assembly line whom he thought had potential to a model. He photographed her working on the OQ-3 model, which led to a screen test for the woman, who soon changed her name to Marilyn Monroe. 14. A bootleg record was released entitled "Elvis' Greatest Sh*t" consisting of Elvis' worst material. It also featured a photo of his dead body on the cover. 15. Jamie Livingston was a photographer who took a Polaroid photo every day from March 31st, 1979 until his death on his 41st birthday, October 25th, 1997. His photos covered everyday life, including his engagement and marriage, and struggle with a brain tumor. His entire collection is available online. 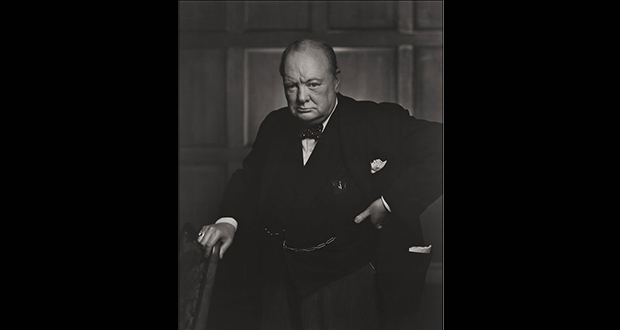 When photographer Yousef Karsh took a photo of Winston Churchill, Yousef took the cigar straight from Churchill's mouth and took the photo. This was the grumpy result. 17. Polish painter, Rafał Bujnowski, painted a photo-realistic self-portrait in black and white, had it photographed and enclosed the picture as his official photo in the U.S.A. visa application form. Eventually, the artist received a passport with a replica of his own painting. 18. Lincoln was the first president to be photographed for his inauguration and John Wilkes Booth was in that photo. 19. The man who took the most memorable photo of the Loch Ness Monster confessed to it being fake on his deathbed. 20. In 1946, a Georgia Tech Graduate Student and amateur photographer rushed to the scene of a hotel fire and snapped a photo that would win him a Pulitzer. The photo is of a woman jumping from the 11th story to escape the flames and led to new safety regulations across the US. After a photo of Keanu Reeves looking sad and eating a sandwich alone on a bench went viral, he responded by writing a book of sad poems entitled "An Ode to Happiness" as a joke. 22. A German officer asked Picasso "Did you do this", when he saw a photo of the painting 'Guernica', a painting about the effects of German Bombardment on the Spanish Town of Guernica, Picasso simply responded, "No you did." 23. The guy (John T. Daniels) who took the famous photo of the Wright Brothers' first flight had never seen a camera before that day. 24. The famous flag over the Reichstag photo from World War 2 had to be edited because one of the soldiers had a wristwatch on each arm, indicating he had been looting. 25. The famous photo of Albert Einstein sticking out his tongue was taken at the end of his 72nd birthday celebration. A photographer tried to persuade him to smile for the camera for the last time, but having smiled for photographers many times that day, Einstein stuck out his tongue instead.